GOOD ORAL HYGIENE IS PREREQUISITE FOR HEALTHY BODY. Healthy teeth and gums are doors for infection and Inflammation to enter in the body. If oral health is unimpeachable it acts as a closed door for infection to enter and affect other organs of the body. There are many systematic diseases that can occur due to poor oral hygiene and can affect the body organs and hence the good overall health. Most Important and life-threatening condition that can affect the human body is heath attack or strokes. Poor oral hygiene increases chances of strokes many folds has been proved in many journals of American heart association. Poor ROAL HYGIENE increases the thickening of blood vessels as these vessels imbibe more LDL (Low-density lipids) in monocytes. This causes a decrease in the size of blood vessels and hence less blood flow and more chances of heath attack. These deposits in blood vessels decrease the diameter of blood vessels and hence the blood flow. This leads to strokes or heart attack. Also, in patients with cardiac history, it is very important to take care of oral hygiene to prevent chances of recurrence. Good oral health is very important for a pregnant lady for a normal and healthy baby. Pregnant women and their baby are very prone to many diseases due to poor oral hygiene. Poor oral health increases chances of low birth weight babies. Means weight of baby while birth is less than 2500 gms. This occurs due to inflammation injunction that joins baby and mother (Placenta). This causes decrease nutrition to the baby and hence low birth weight. Also chances of premature parturition increases in such women. Very Important is get the teeth cleaned before pregnancy and proper oral health care should be taken. Than else it can lead to bleeding gums, pregnancy tumor, swelling in gums, and hence can lead to other diseases in the body that can affect the baby. Diabetes is a very dangerous disease and is called as a slow killer as it affects all organs of the body if not controlled. It leads to pyorrhoea (Periodontitis) and it is very common in a diabetic patient. 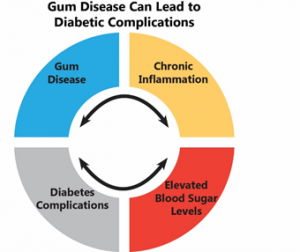 Gums start bleeding, the tooth becomes mobile, food lodgement between teeth and gams increase in between teeth. 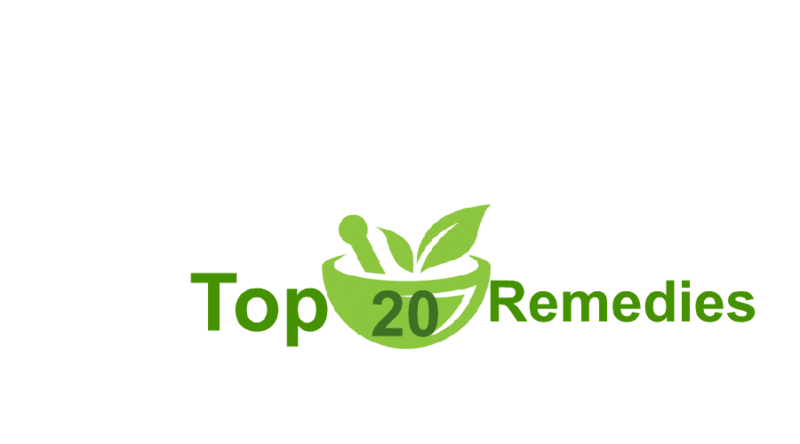 Hence it is very important to maintain proper oral hygiene in diabetic patients. 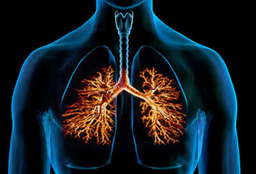 Chances of Lung infection increases in poor hygiene patient. As ORAL cavity is a pool for all respiratory pathogens. In debilitated and Old patients colonization and establishment by pulmonary pathogens in Dental plaque (in the oral cavity) is very frequent. Teeth decay, caries, swollen gums, infection in gums can all upsurge chances of Lung infection. 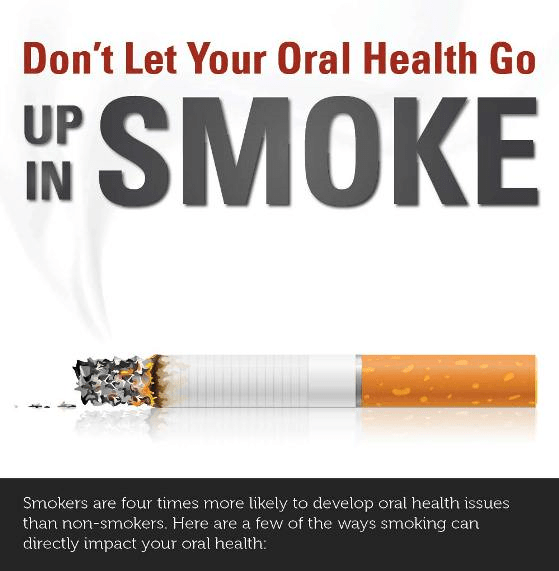 Smoking is the gravest habit that affects oral health and causes life threating diseases. 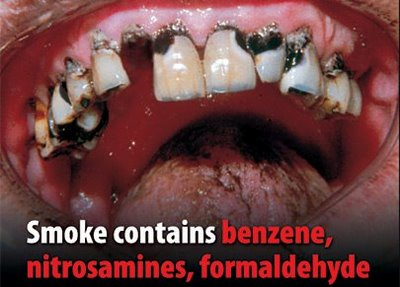 It can cause oral cancer and lung cancer, High blood pressure, COPD (Chronic obstructive pulmonary disease). Poor oral hygiene and smoking add on the condition as it even decreases body immunity and endangers the body for multiple life intimidating diseases. SMOKING KILLS!! Bacterial endocarditis (BE), is an infection caused by bacteria that via the blood vessels move to the heart and affect heart valves, its blood vessels, and healthy muscles and lining. People with poor oral hygiene are at high risk of bacterial endocarditis because it has been found that the same bacteria found in the oral cavity affect the heart and cause bacterial endocarditis. Bacteria via bloodstream travel to heart and cause of damages teeth you have to take a full mouth Dental implants. Most common bacteria that cause bacterial endocarditis is Staphylococcus aureus and Streptococci viridians and coagulase negative Staphylococci These bacteria are frequently found in the oral cavity and they travel via the bloodstream and cause infective endocarditis. GOOD ORAL HEALTH is very important for the healthy body, as every organ is affected by poor oral hygiene directly or indirectly. It is very important to take proper care of teeth and gums. Do proper brushing and get your teeth cleaned by your dentist once a year. There are many myths about teeth cleaning that cleaning removes the enamel layer of the tooth and weakens it. Cleaning s done by the cavitation movements of water at the tip of Ultrasonic scaler. It does not weaken the tooth or harms it in any form. 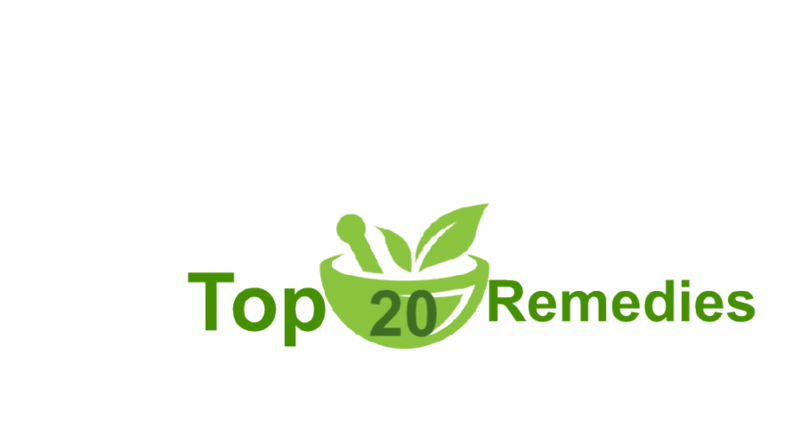 GOOD ORAL HEALTH AND BODY HEALTH will make you live without any disease and happily forever. STAY HEALTHY AND HAPPY! !